Here is my 81 SilverLine Catalina with original Mercury inline six 115. 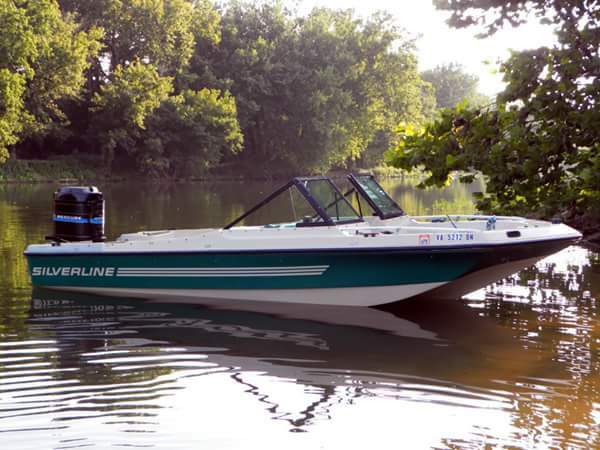 Boat and motor are in great shape, floor and transom rock solid, motor looks hardly used. Everything I read says 1980 was the last year for Moorhead Minnesota and these but my tag is 1981. SLV80502. So maybe built 1980 for 81 model year and number 502 off the line? It's a sweet boat regardless. Motor screams and it rides very smooth. Anyone know any history of these?